Aloevera is considered to be a nutritional storehouse. 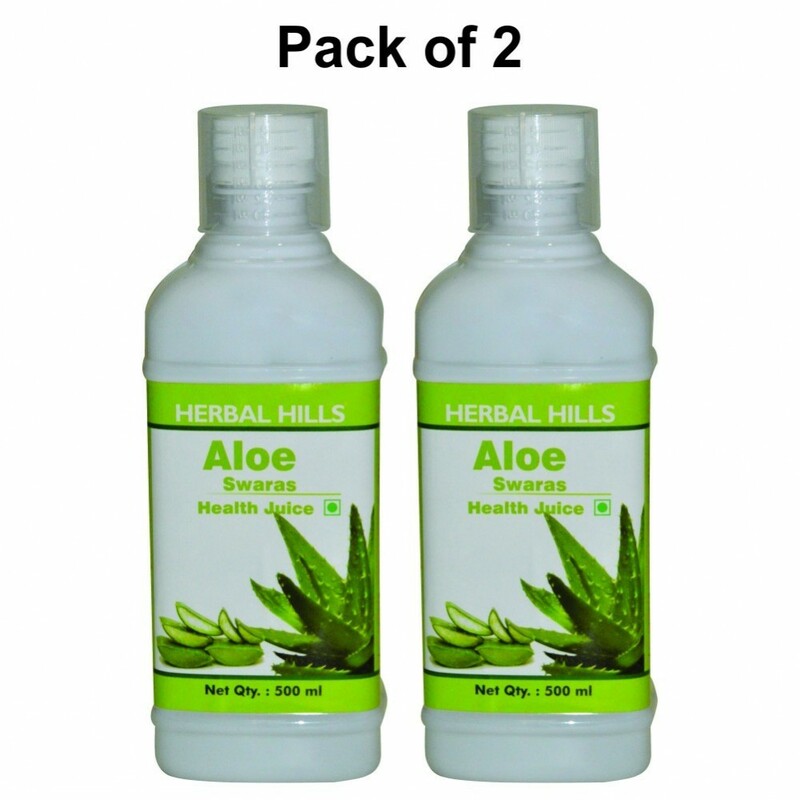 – Aloe’s historical use as a purifier and cleanser has been backed up with numerous modern scientific studies demonstrating the positive effects of its component herbs to harmonize the body system especially the colon, radiating outward to reflect positively on skin health. – In addition, it is considered to have antioxidant properties that help to revitalize the skin.